Product Info: The Tesla Invader 4X Kit is a set with Invader 4X RDA from Invader Family. 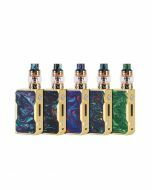 Invader 4X Kit can fire up to 280W, and Invader 4X Kit is powered by dual Hi drain 18650 cells. 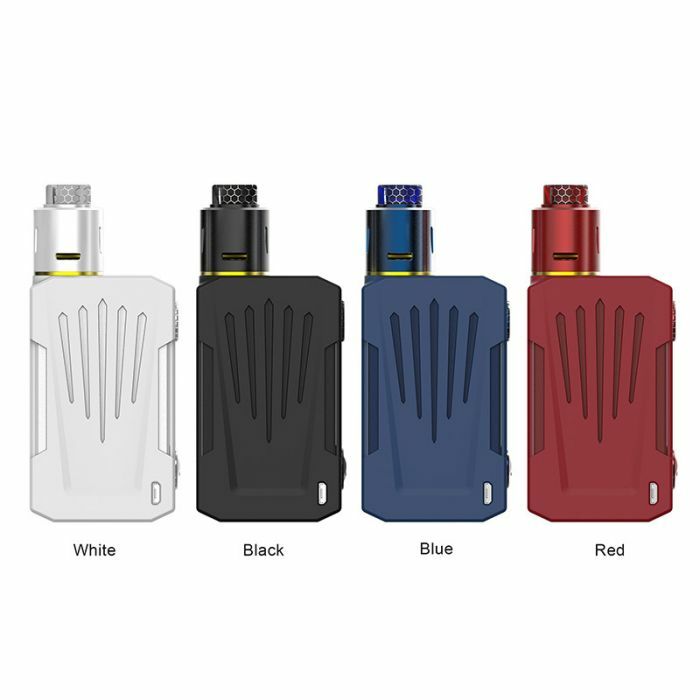 The Tesla Invader 4X Kit is new from Tesla Invader Family, new member with new things and new charming points. 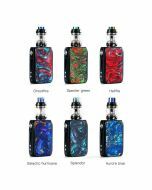 Invader 4X Kit adopts material PC and ABS which is light and easy to carry, vapers won't mind its weight. Tesla Invader 4X doesn't include the batteries in the mod, invader 4X Kit is powered by dual Hi Drain 18650 cells, invader 4X can deliver the max output current 53A, and when it is discharged, the current should be above 40A. The Invader 4X Vape Box supports 3 to 8V output voltage, and input voltage range is 6.4 to 8.4V, and Invader 4X Box Device's max output is 280W, which can lead to intense flavor and cloud. The Invader 4X Kit is a set with Invader 4X RDA which need vapers to make coils by themselves. The Invader 4X RDA is easy to build with adjustable airflow system. Airflow holes is on the aluminum alloy tube, which prevents over-heat when vaping. 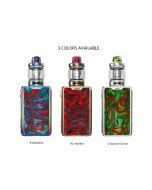 Enjoy your Vaping and get one Tesla Invader 4X Kit!